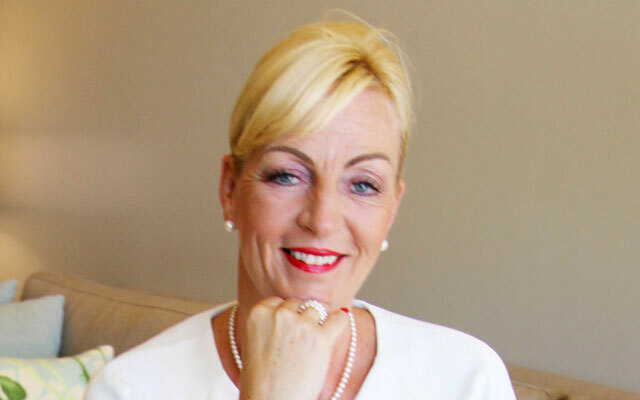 Deborah Haines has been appointed area general manager for Eastern Thailand by ONYX Hospitality Group. Based at Amari Pattaya, Haines is responsible for nine properties in Pattaya including the soon-to-open Ozo. Haines brings more than three decades of hospitality experience, the past 18 years of which have been with Carlson Rezidor Hotel Group. She was most recently general manager at Radisson Blu Plaza, Bangkok, and prior to that district director for the group’s hotel operations in Russia, responsible for nine properties. Her extensive experience includes general manager positions at Radisson Blu hotels in Sochi, Moscow; Sofia, Bulgaria; and Durham, the UK. Her first general manager stint was in London, at Park Inn Hyde Park. Previous articleCan Artificial Intelligence Tackle Our Food Waste Problem?